NEWSFLASH!! 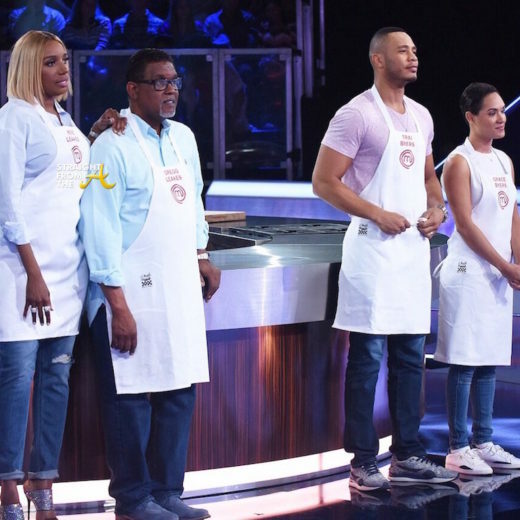 Nene Leakes will be appearing on Masterchef Celebrity Showdown tonight alongside her hubby Gregg Leakes. 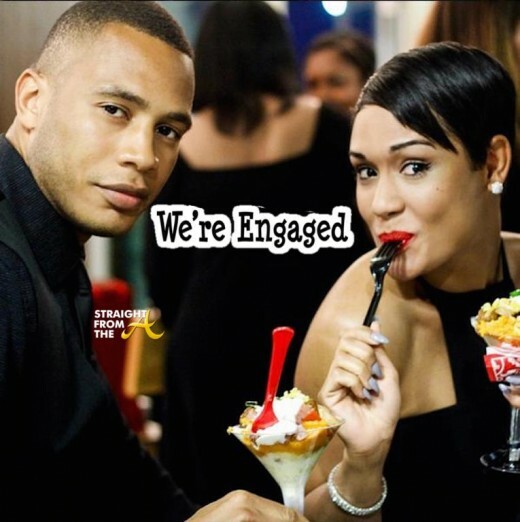 The cute couple will be battling ‘Empire’ stars Trai Byers (Andre Lyon) and his wife Grace Byers (aka Boo Boo Kitty) in a cook off in Chef Gordan Ramsey’s kitchen! Chef Ramsay and renowned pastry chef Christina Tosi invite the celebs into the kitchen to show off their culinary skills in an exciting head-to-head battle for charity. It’s official!! 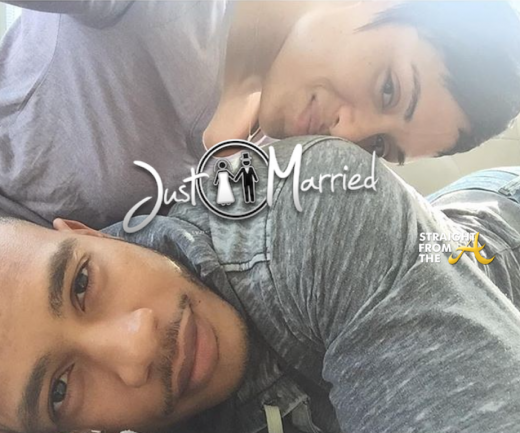 Empire stars Trai Byers and Grace Gealey are now man and wife! Byers, 32, who plays Andre Lyon on Fox Network’s hit music series, and Gealey, 31, who plays Anika, aka Boo Boo Kitty, have confirmed reports that they have tied the knot. The cute couple officially sealed the deal in their relationship and they each announced the good news via social media.